Madison Carter has been terrified of Scott Lee since the night he saved her from an evil sorcerer – then melted into a man-eating monster before her eyes. The werewolf is a slave to the moon, but Madison’s nightmares are not. Despite her fears, when Madison’s brother, Clinton, is bitten by a werewolf, she knows there is only one man who can help. A man who frightens her all the more because even in her nightmares, he also thrills her. 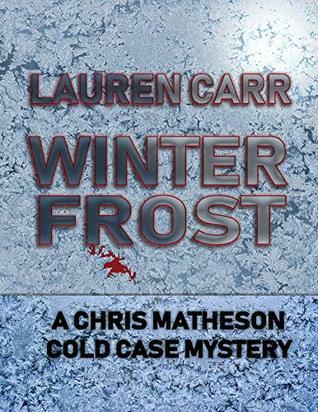 Together for the first time since that terrible night, Scott and Madison drive to Clinton’s home only to discover that he’s vanished. Frantic now, Madison must overcome her fears and uncover hidden strengths if she hopes to save him. And she’s not the only one fighting inner demons. Scott’s are literal, and they have him convinced that he will never deserve the woman he loves. 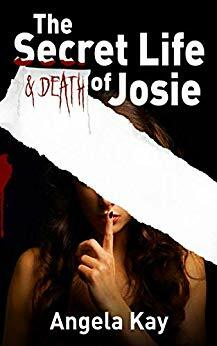 I read the Cassie Scot series by Christine Amsden and was sorry to see it end, so I was thrilled when I learned about Madison’s Song, which is about one of Cassie’s best friends. I already knew the characters and the town of Eagle Rock which was nice. I was surprised that Cassie never showed up in the story even when Madison was staying at her and Evan’s house. I like Christine Amsden’s characters because they are always complex. A good example is Scott, who loves Madison but he’s a werewolf. He believes that he is pure evil but he stays away from Madison so that his wolf won’t kill or bite her. That act alone proves he’s not all evil. He has done horrible things such as killing other wolves, but it’s when they are danger to others. He still hates himself because of the one innocent life he took when he was a new werewolf. 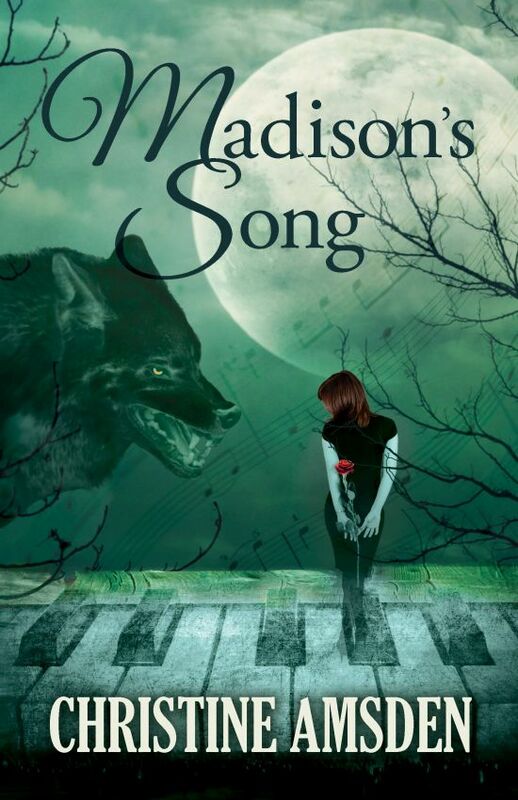 Madison’s Song is full of werewolves, magic, suspense, action, and love. It does stand on its own but I enjoyed it even more since I’d read the Cassie Scot series. I definitely recommend all of Christine Amsden’s books. She’s one of my favorite authors! The first police car screamed into the lot, skidding to a halt so close to the front of the truck that it was a miracle it hadn’t hit. They were caught. 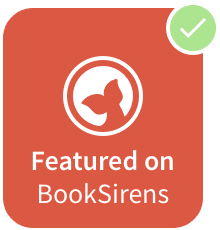 Madison glanced at Scott for instructions, but his eyes were closed and he was muttering something under his breath – casting a spell. Two uniformed officers spilled from their car, but they didn’t come towards them. Instead, they went for Mick and his dad, cutting them off before they could pile into a rusty Toyota. Then another squad car screamed into the lot, ejecting two more officers who went into the building. She barely heard him, but she obeyed. She put the truck in reverse, carefully backed away from the police car trying to kiss their bumper, then threw the truck into drive and peeled away. Madison kept glancing at the mirrors, even though the angles were wrong, looking behind them for the cars that would surely give chase. They didn’t. The police officers acted as if they couldn’t even see them. It wasn’t just the policemen who couldn’t see them, as Madison discovered when she pulled into traffic. She screamed and slammed on the brakes, barely missing a collision when a car changed lines directly into their side. “Are we invisible?” Madison asked. At the age of 16, Christine was diagnosed with Stargardt’s Disease, a condition that effects the retina and causes a loss of central vision. She is now legally blind, but has not let this slow her down or get in the way of her dreams. 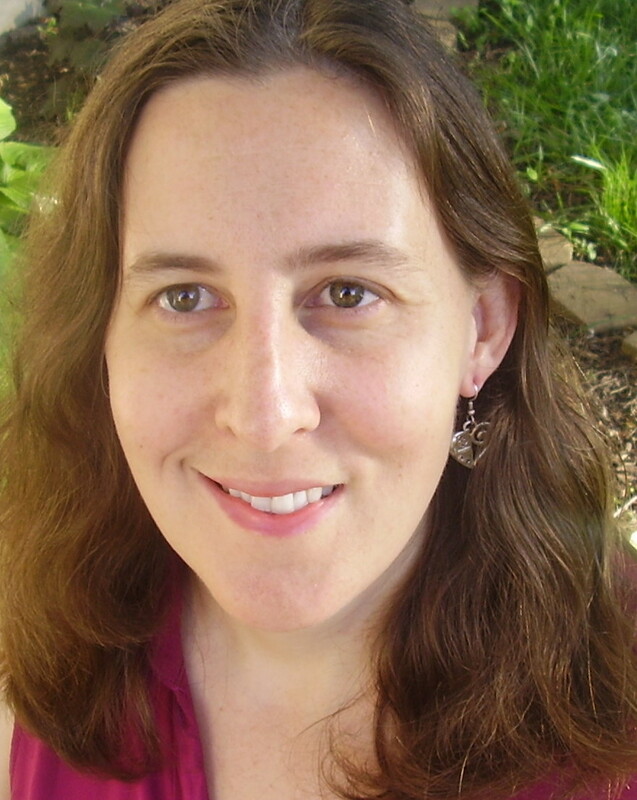 In addition to writing, Christine teaches workshops on writing at Savvy Authors. She also does some freelance editing work. Christine currently lives in the Kansas City area with her husband, Austin, who has been her biggest fan and the key to her success. They have two beautiful children.